Learn how to migrate your Heroku-hosted application from one domain name to another. See how to rewire an existing Rails project (tests included!) and make it work with multiple domains on a single Heroku instance. SSL caveats are covered too. So, you have a web application running successfully in production. Suddenly, management decides to rebrand it. For some reasons, cows.com doesn’t cut it anymore, so your client is now a proud owner of www.bulls.com. From a user’s perspective, it should look like a simple redirect in a browser. Your turn to implement it! “That’s easy,” you may think, “it’s all about reconfiguring an Nginx proxy.” Too bad there isn’t one—a startup you work for had chosen Heroku for hosting a long time ago. Support a bunch of legacy endpoints. Alas, Heroku has its own way of dealing with configuration: we are restricted to a limited set of options, yet we still need to connect the same application instance to different domains while making sure each of them supports SSL. We are not able to use CNAME records for our naked domain (cows.com without www) directly because of the way DNS works. So, we need to find a DNS hosting provider that supports ANAME or ALIAS. 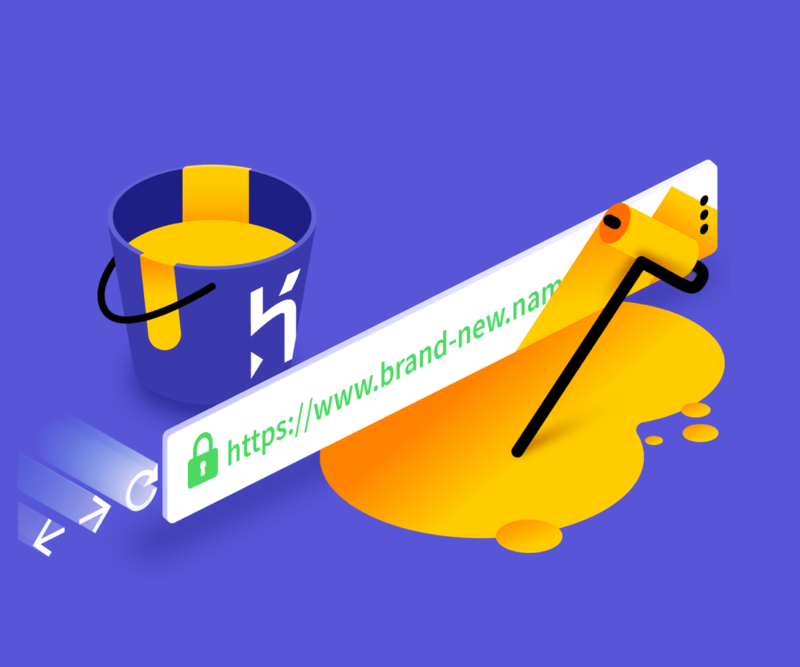 If the provider that was chosen earlier already supports that—we are in luck, otherwise we need to find a new service to host our brand new domain name. When we faced the same issue with one of our clients, we went with DNSimple. After we are done with an ALIAS configuration, all we have to do on Heroku is a simple heroku domain:add. Now it’s time to think about SSL certificates. As we want the same application to work on multiple domains and we need to protect them all, we need SNI support. That is a TLS extension that allows a server to present multiple certificates on the same IP address and TCP port—exactly what we need so each of our domains could lead to the same Heroku instance. Neither IE6 nor any of the browsers that work under Windows XP would support SNI. Luckily, in 2017 we can safely disregard that. Heroku supports SNI with its Heroku SSL offering, but if you happen to use a legacy SSL Endpoint add-on, you will need to upgrade. Luckily, it is not a big deal. Generate an SSL certificate with Heroku and Let’s Encrypt with a touch of a button. Works for private applications, but not a good idea if you are dealing with enterprise clients and their sensitive data. 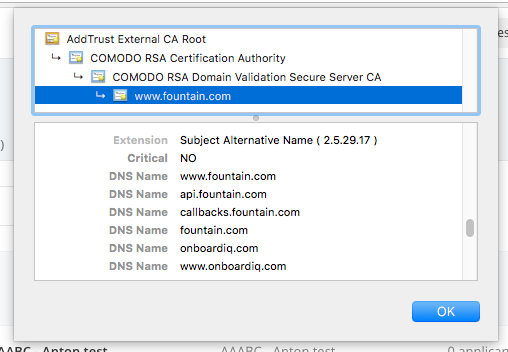 Juggle multiple certificates with the SSL Endpoint add-on. Seems like an outdated and messy solution. Use a SAN (Subject Alternative Name) certificate that offers a way to secure multiple domain names at once. You can’t get it for free, but business is business, so we’ll go with this approach. There are few ways to check that everything went well: look for a green lock in your browser, use curl -vI https://www.buls.com or opt for a more bulletproof solution: Qualys SSL Labs checker. It verifies your installation and certificate level and grades it from A to F. Don’t forget to perform a separate check for each domain name. Note: If you are using Heroku, most probably your application runs on Rails, if that’s not the case—the information above will still be helpful, but the rest is Ruby-specific. After we are done with DNS and SSL configurations, we need to reroute all requests coming to the old domain name to the new one, this time—inside our application. Definitely, we will need some middleware for that. Thanks to rack-rewrite gem, we don’t have to write our own. Request specs allow you to test an application as a whole by executing (almost) real HTTP requests. Under the hood they use Rack::Test::Session. Every time you call get, post, patch or another verb-related method in your tests, a new Rack request environment object is created and passed to the test session. That request’s env contains some predefined information, including a server’s hostname, which is "www.example.com" by default. So, every test request is made against "www.example.com". If we want to change that and see how our application handles requests from other hostnames, we can use a method called host! Note that we use "www.example.com" / "legacy.com" instead of "www.bulls.com" / "cows.com". First of all, there is no good way to override the default hostname as it is just a constant in Rails source code. Secondly, we don’t want to stick to exact names in our specs: we want to test a general logic. As it often happens, our imaginary application has a lot of public endpoints to integrate with third-party services: Twilio, Sendgrid, and the like. As it often happens too, there was no logic in the way those endpoints were named: /mail_service_notify, /api/web_hooks/verify, /callbacks/payment, etc. By the way, we also broke our routes.rb into several files (main, callbacks, api, etc.) Curious? Check out this gist. Why not take the chance to pay back a technical debt? We can introduce a callbacks subdomain that will make it easier to move these functionalities into a separate application later. That way, we will have something like callbacks.bulls.com/third-party/mail/notify. Now if our tests are green—rewrite rules work as expected! Now we can finally deploy our changes to production and announce a new name for our product! We have solved all our issues with multiple domains and multiple SSL certificates and our code is now ready to handle the new behavior. Our goal has been achieved: no downtime, no missed requests, and no dissatisfied customers, even on a zero-ops platform as a service such as Heroku.